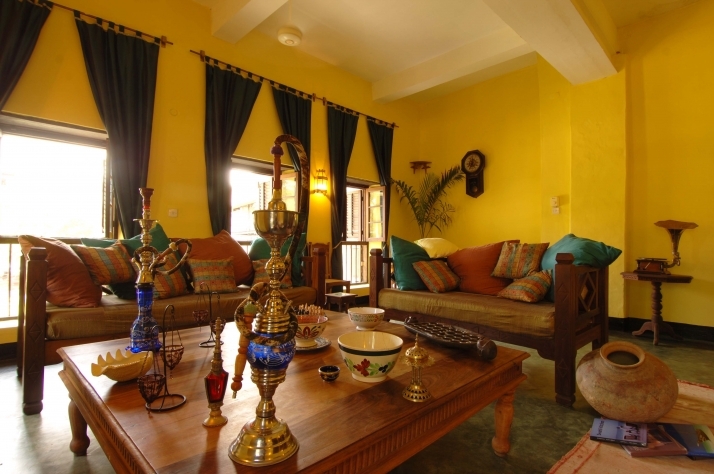 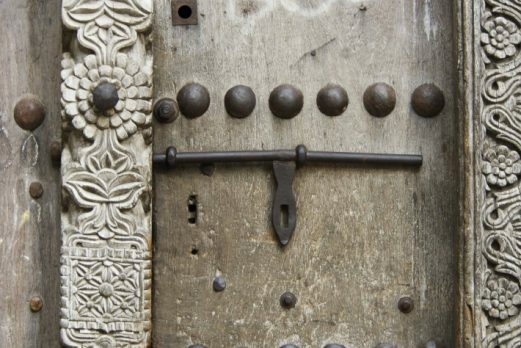 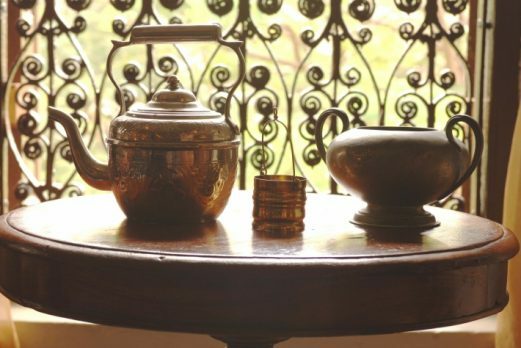 For those who want to experience the charm of a historical Zanzibar setting with a touch of ancient Arabian mystique, then Beyt al Chai is perfect. Beyt Al Chai has an interesting history. 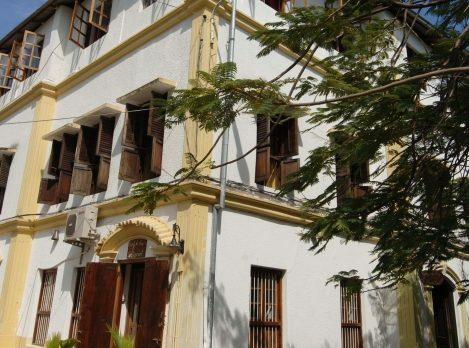 A wealthy Arab merchant originally built this fabulous old building. 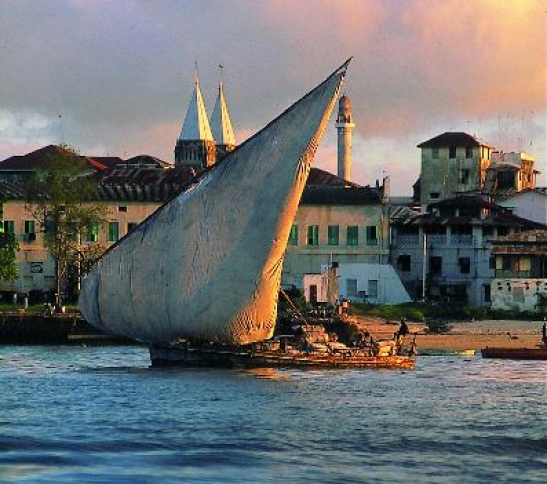 In the years that followed, its square became a favourite haunt of the European residents of the town. 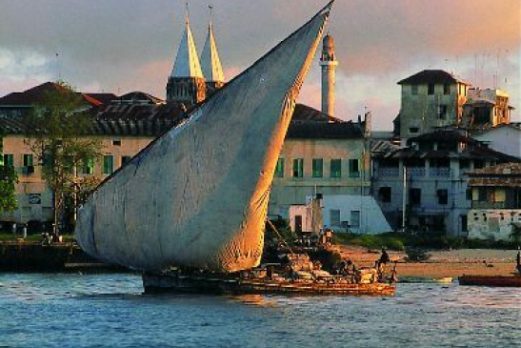 Folklore has it that the square was christened, Kelele – Swahili for noise – because of the noisy dogs that the Europeans brought with them. 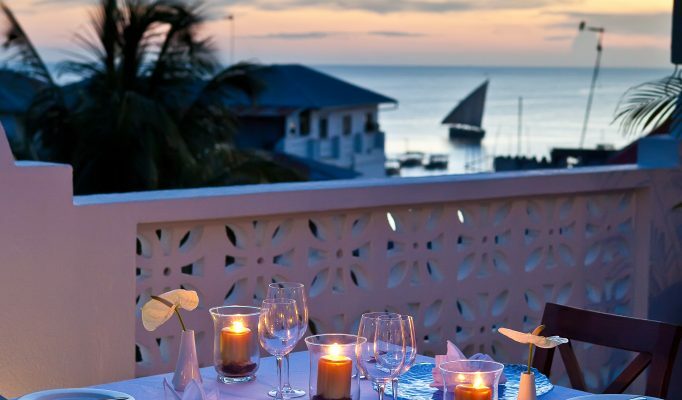 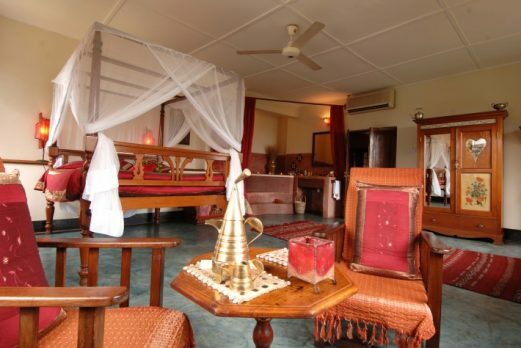 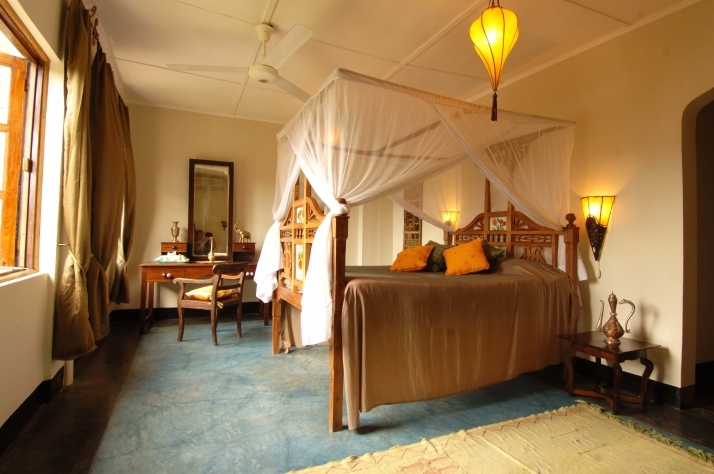 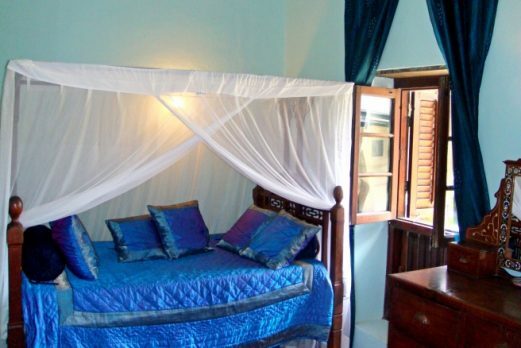 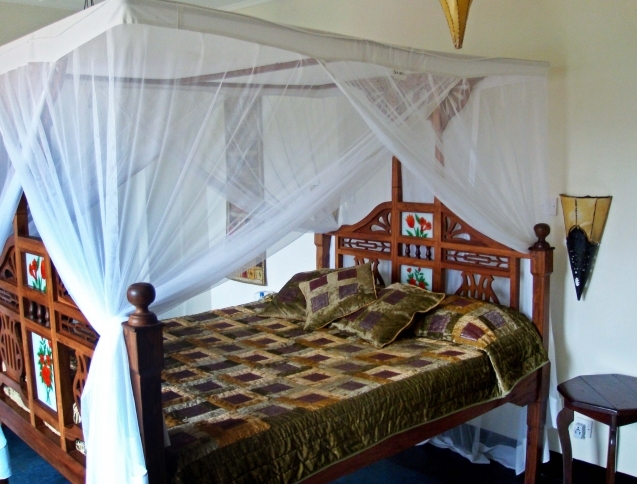 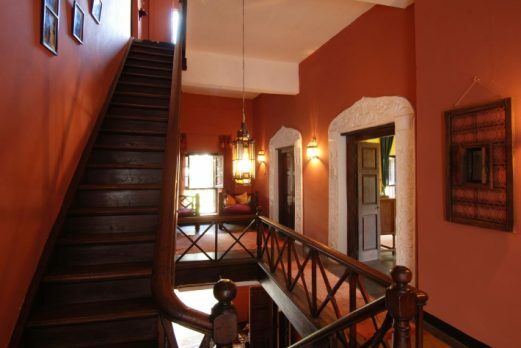 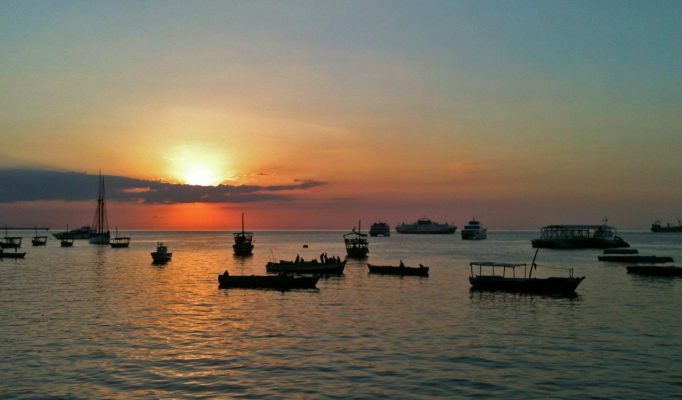 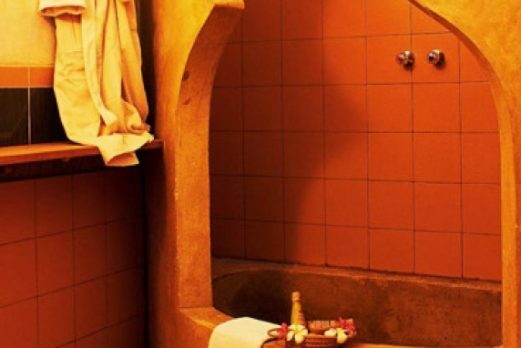 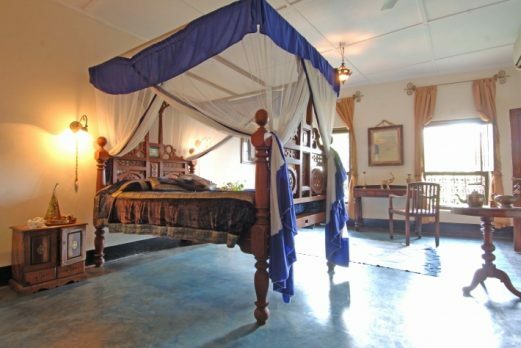 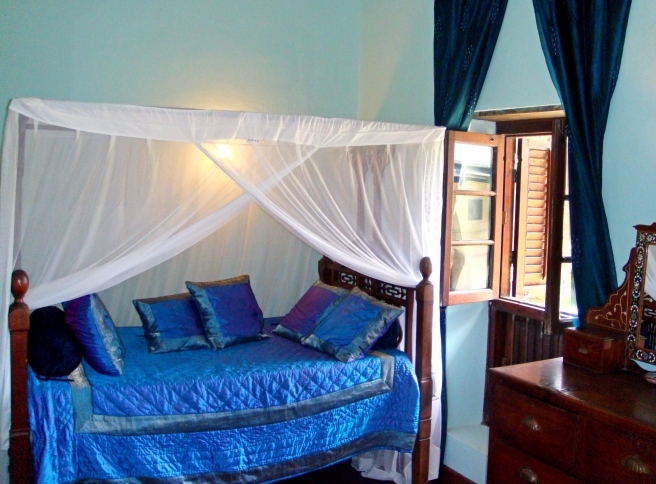 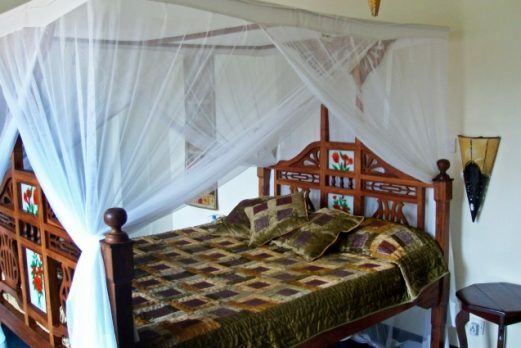 Now an exquisite 6 room boutique hotel within a traditional Zanzibar house built on 3 floors, the hotel sits only a few paces from the sea and is cool and breezy. 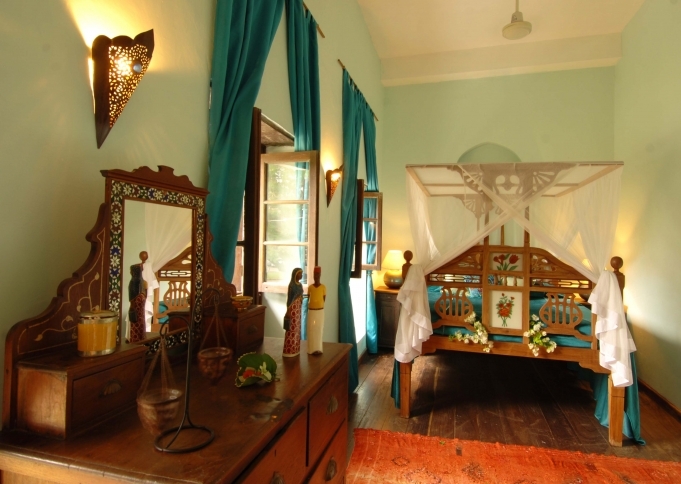 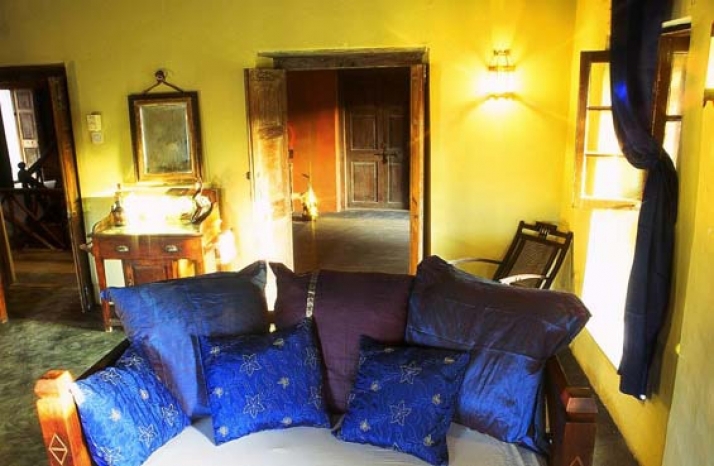 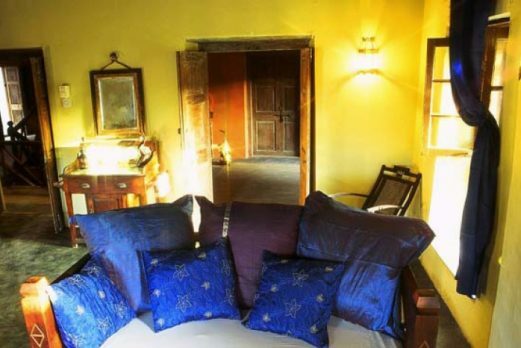 Each of the bedrooms and suites are designed with richly coloured organza and silk curtains billowing in the breeze around antique furniture dating back to the days of the Sultan. 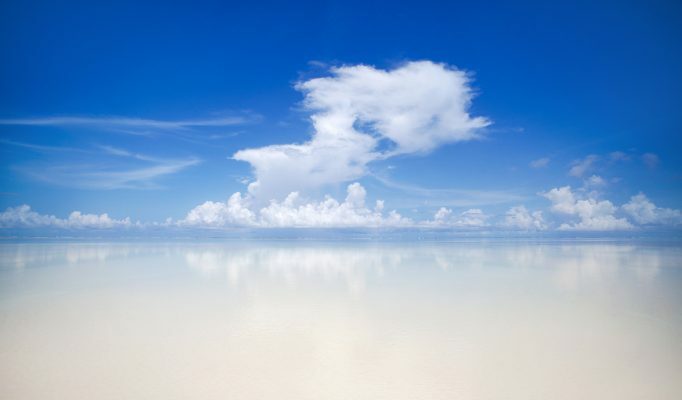 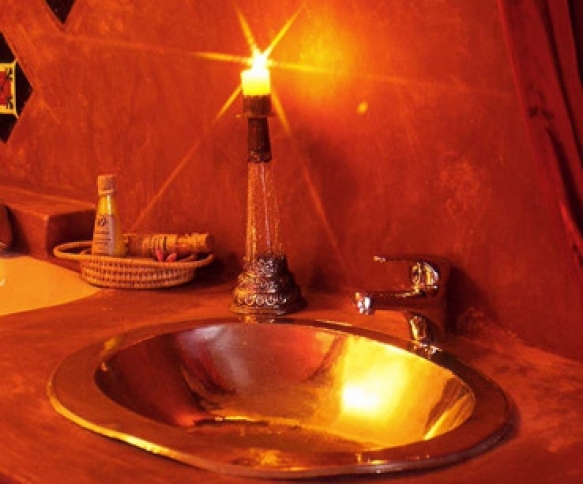 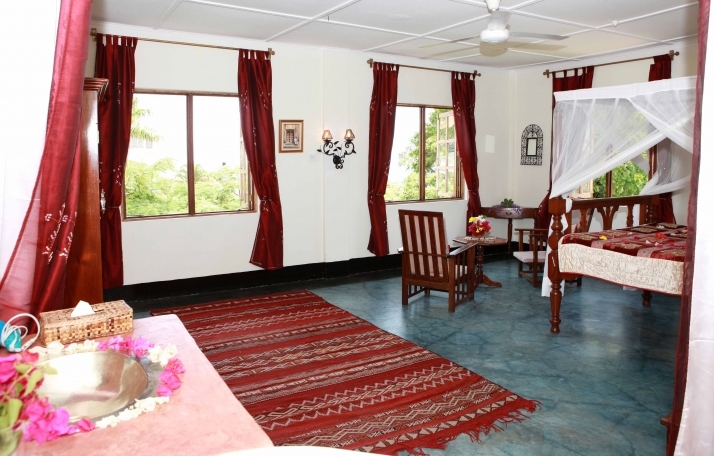 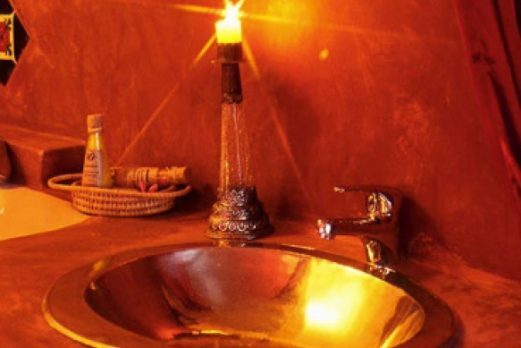 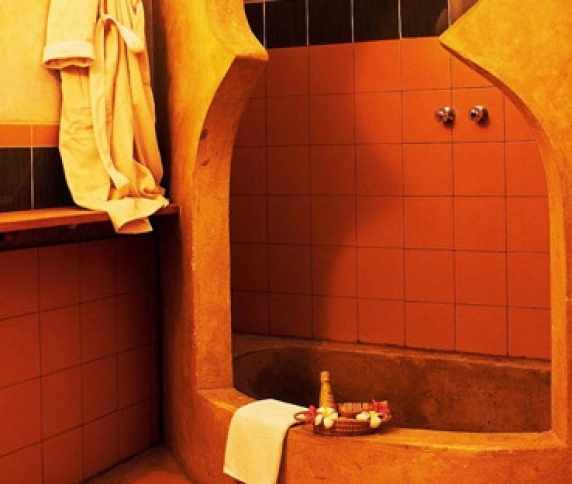 The service is personalised and meticulous and the sanitary facilities are modern. 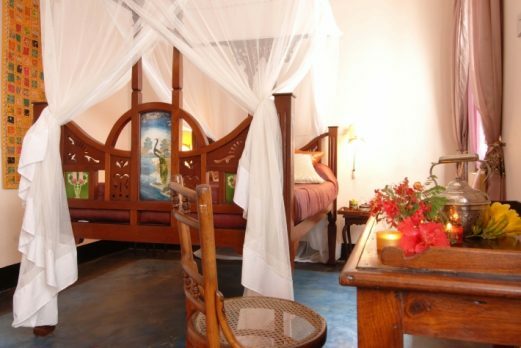 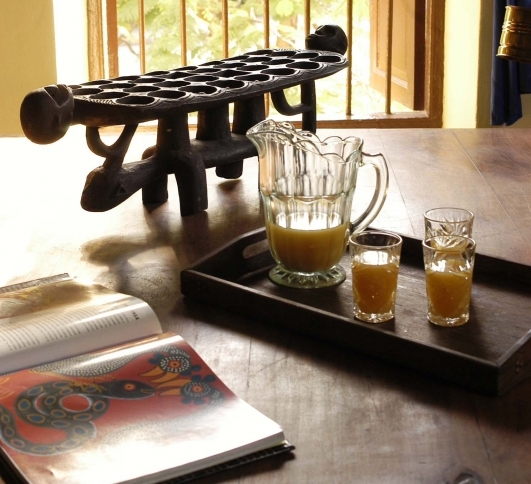 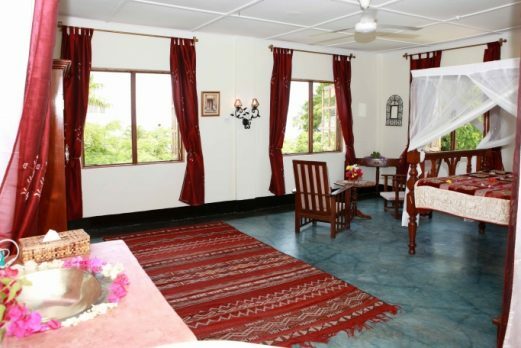 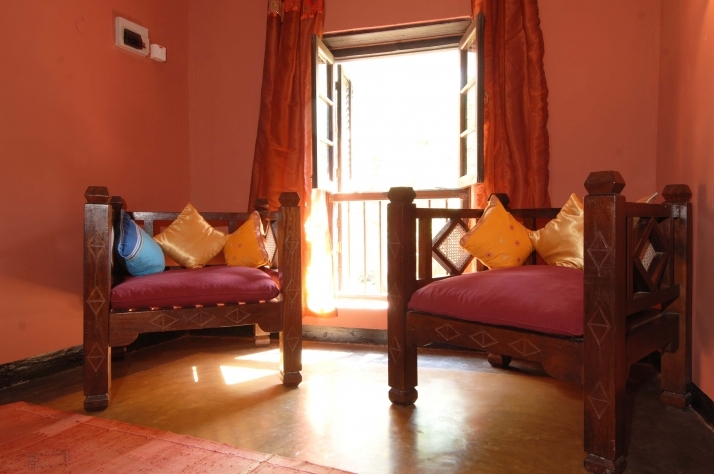 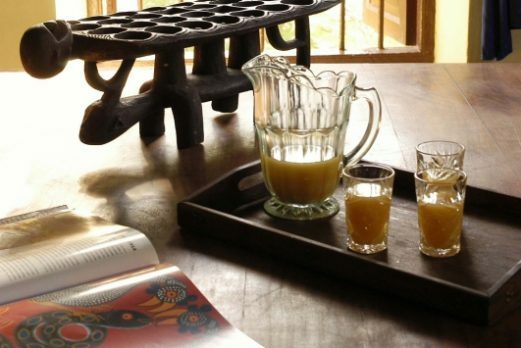 Guests can also relax in the beautifully appointed lounge and rooms overlooking the square within which grows hibiscus and ancient tamarind trees. 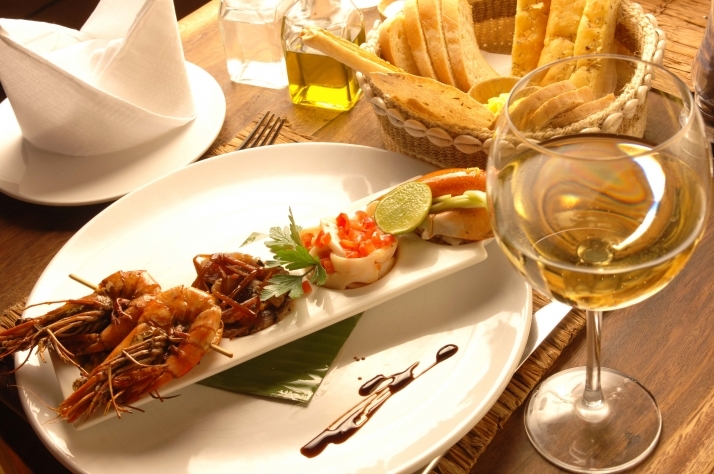 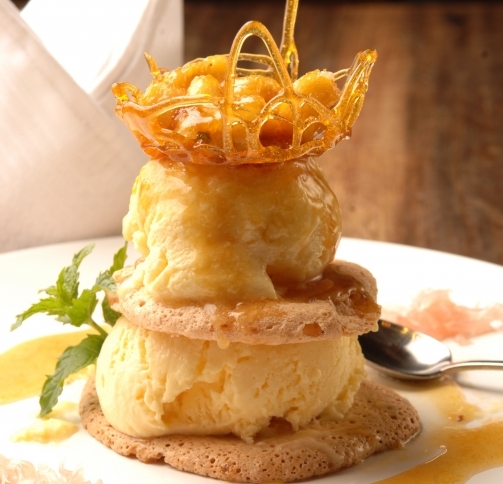 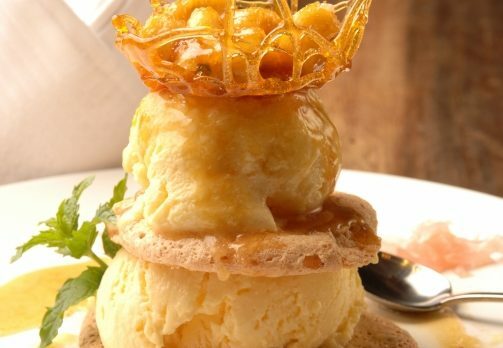 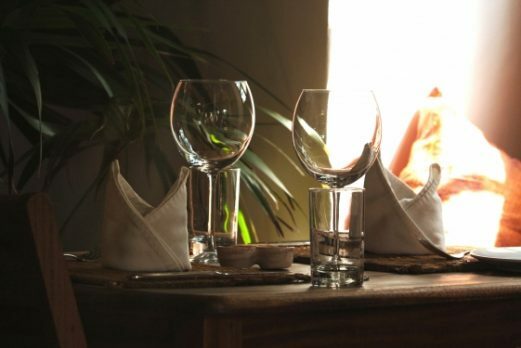 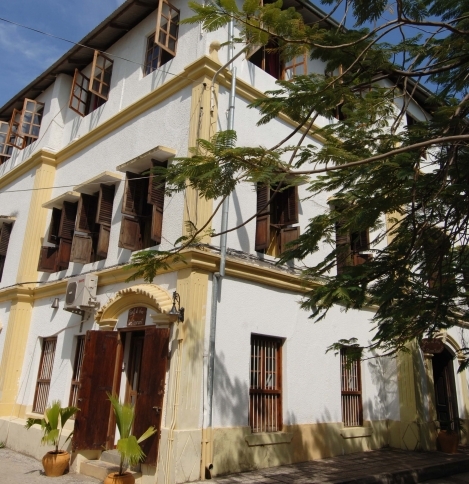 The restaurant, simply called the Beyt al Chai Restaurant, opened in May 2007 and is already considered the finest dining establishment within Zanzibar’s Stone Town. 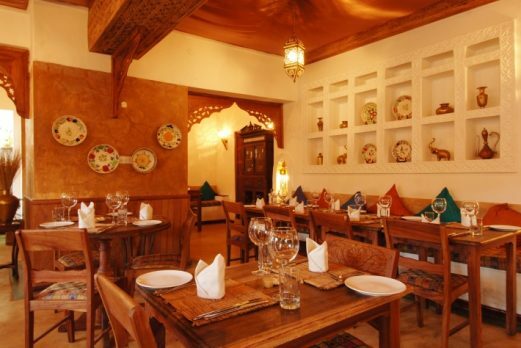 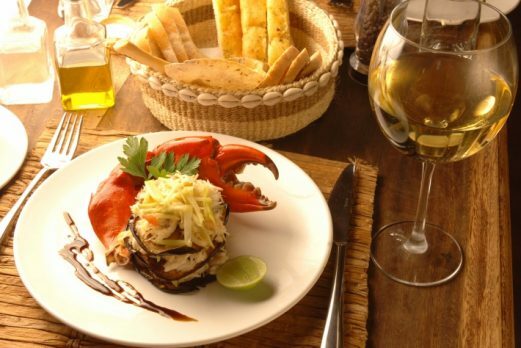 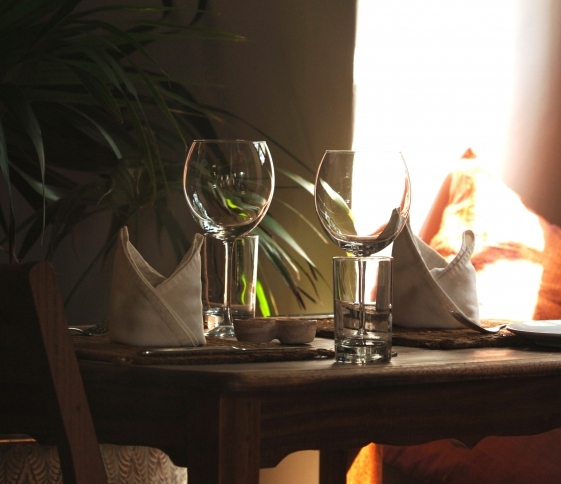 The Restaurant is unobtrusively located on the ground floor, away from the rooms.